Join us on 1st April and EVERY Monday for a 12 hours journey, celebrating the best Monday has to offer at the TOP of Wenceslau Square. Expect entertainment, drink specials, the best music, unbeatable views and dancing into the sunrise at the coolest rooftop club in Prague. ♦ Party starts in the CLUB area at the 7th floor from 22:00 and goes till the early morning with no regrets! ♦ Party is open for everyone, bring your friends! 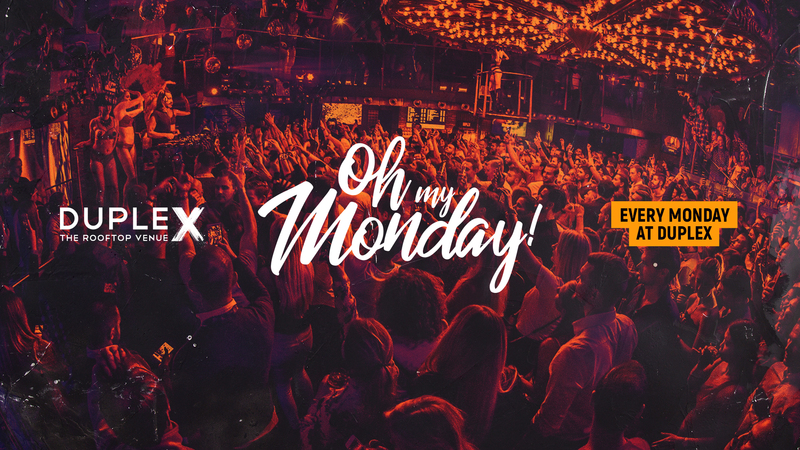 ♦ Big groups, birthday celebrations or table reservations contact us at hello@ohmyprague.com or +420 739 839 827, we have exclusive deals for you.